Bright yellow weighted ball to help increase handling ability. 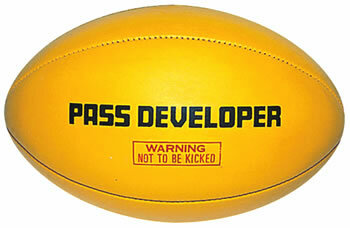 The medicine ball for rugby players. Size 5 Ball.